We Care For Your Eyes At All Ages! This is a common eye condition in older adults that consists of pressure buildup inside the eye. This pressure can cause peripheral or total vision loss due to damage of the optic nerve. Glaucoma can affect one or both eyes simultaneously. 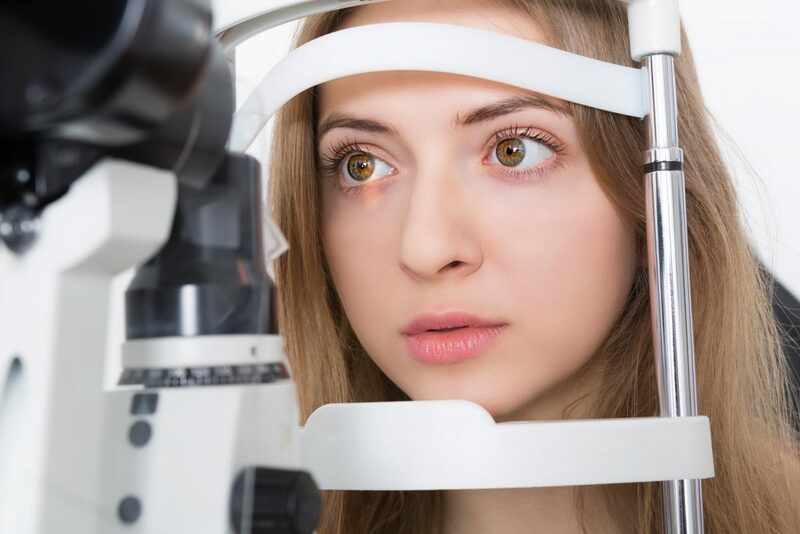 It is a silent thief and often has little to no symptoms until significant damage is done, so it is important to get regular vision tests by your optometrist. Diabetic Retinopathy is the leading cause of blindness in older adults. This eye disease is common in older diabetics and develops without warning. Symptoms of Diabetic retinopathy include leaking and swelling in the blood vessels of the retina. Early diagnosis and treatment are crucial to improving one’s prognosis. If left untreated, Diabetic Retinopathy can cause blindness. It is crucial, for diabetics especially, to follow their Optometrist’s recommended eye examination schedule. Cataracts occur when the lens of the eye becomes cloudy and opaque and is increasingly common with age. If you have cataracts, you will notice blurred and cloudy vision, as well as sensitivity to light and increased glare. A change to your glasses prescription or surgery may be required. Fortunately, an Ophthalmologist who specialises in eye surgery can remove cataracts. Once we provide you with a diagnosis, we will refer you to a specialist. Age-Related Macular Degeneration (AMD) is another leading cause of blindness in older adults. In fact, over 3 million people are affected by AMD each year. This condition causes vision loss as a result of damage to the macula of the eye. Those with AMD are unable to see fine details, which causes difficulty in driving, reading and watching television, among other activities that require crisp vision. AMD is incurable, but it can be managed with treatment. 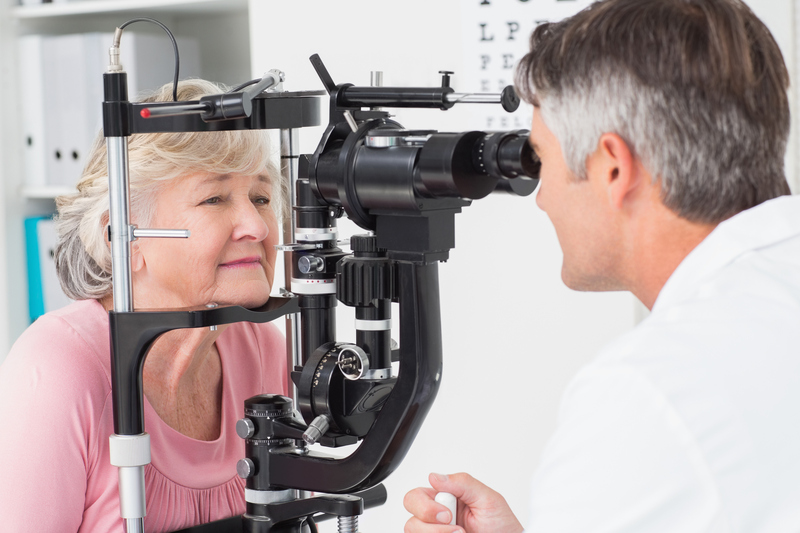 HOW OFTEN SHOULD SENIORS GET AN EYE EXAM? Adults 40 to 64 years should receive a comprehensive eye exam every one to two years. Adults 65 years and older should receive a comprehensive eye exam annually. Seniors over the age of 65 who live in Ontario are covered by OHIP for an annual, full comprehensive eye exam if performed in Ontario. Some medically necessary eye appointments may also be covered.